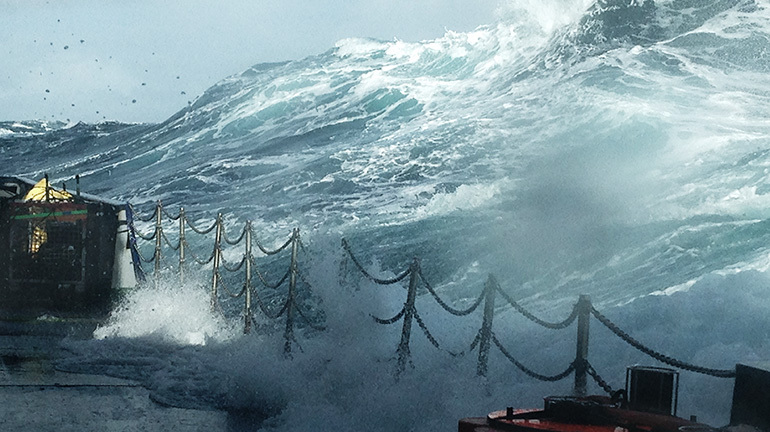 Our ROVs guarantee automated monitoring processes – reliable, documentable and certifiable. Remotely operated vehicles for underwater applications are the solution for submarine inspection and maintenance tasks. If work needs to be done on a ship’s hull, on foundations of an offshore installation or in a mapped dock, ROVs can be used. 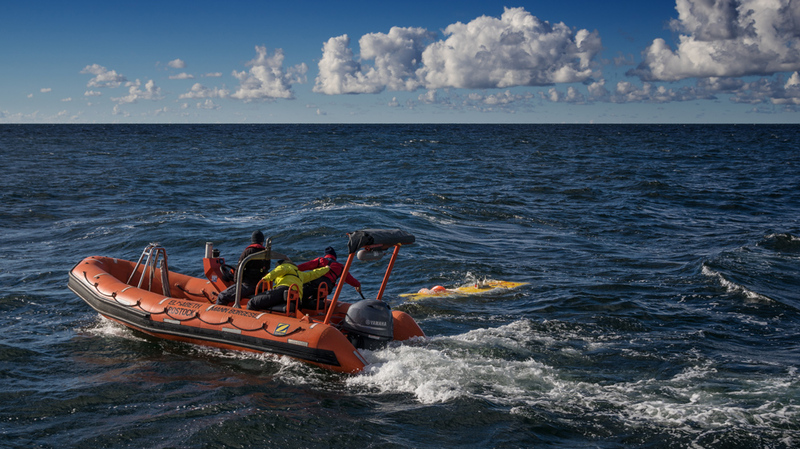 Making extensive use of already existing information will result in the best possible success of the remotely operated underwater mission. In the scope of application of our ROVs, we therefore focus on the inspection of objects whose structures are already known through mapped data such as construction data or surveys. The recognition of unexpected shapes and patterns is, among others, the basis for the detection of damages, structural defects or external interference. Excellent results are ensured by applying state-of-the art technology. 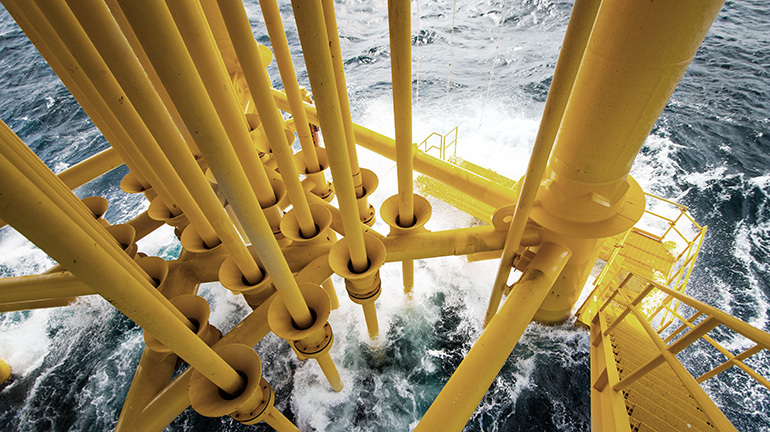 The massive expansion in the use of our marine areas has resulted in a great number of new offshore structures off the coasts around the world. 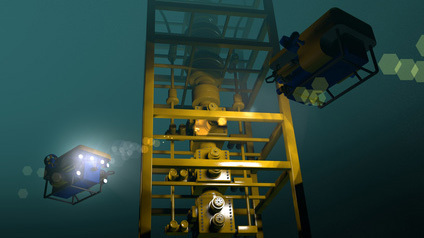 Offshore projects such as wind power plants, infrastructure platforms, cable installation, tunnel construction, the Fehmarnbelt Fixed Link or gas pipelines result in a need for underwater inspection tools during the entire lifecycle, including installation, maintenance and service as well as the demolition of the structures. Functional measurements will reveal damages, biofouling and corrosion, wall thickness, leakages as well as foundation issues. Inland water structures such as ship locks, bulkheads and other structures such as dams serve the purpose of securing inland waterways and keeping them operational. Here, these structures present particular challenges to the operators to ensure maintenance and service. The field of inland waterways includes not only traditional services but also additional services such as ship bottom inspections. The quantity of goods transported by sea constantly increases. At the same time, there is also a growing demand for better safety concepts against the waterside hazards in ports. 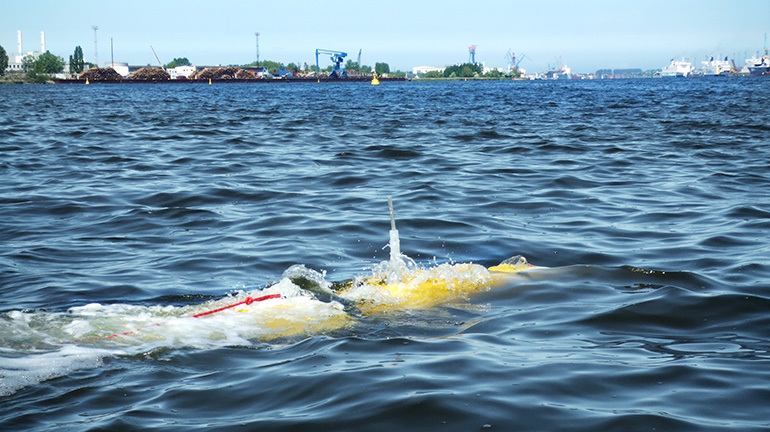 ROVs are a functional tool for the inspection of the underwater structures of ships and for the detection of harmful items. We will be happy to provide you with an overview of your options. 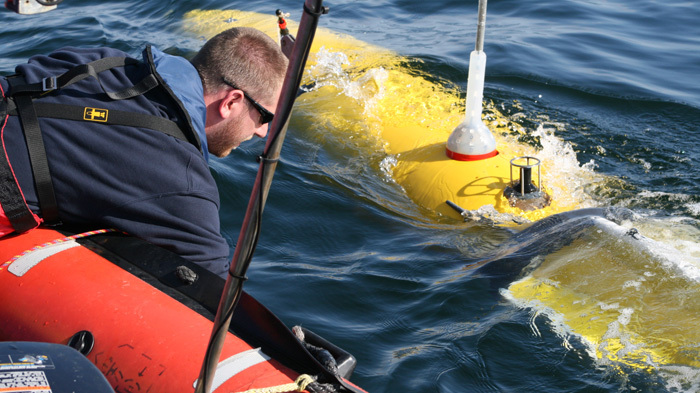 Remotely operated underwater vehicles must be navigated and guided by operators from a remote position. As positioning underwater is subject to other rules than on land, it is difficult for current solutions to robustly and plausibly determine the precise position of the device and the exact line of sight of the attached camera systems. Therefore, we continuously develop advanced solutions. Individual positioning is a prerequisite for the geo-referenced surveying of underwater objects, e.g. by means of modern laser technologies and hydroacoustics methods, for which a great number of sensors is available in different qualities and resolutions up to the µm range. By combining high-precision positioning and surveying with state-of-the-art sonar systems, a variance documentation of foundations is possible during and after the construction phase. Quality assurance is one of the key success factors and also allows for the improvement of the processes for subsequent projects. A difference image can be generated from the construction data to chronologically document the construction phase and to show the actual deviations. As a result, the development of standards and guiding principles can be supported for the first time. Interesting coastal areas and port facilities are subject to regular surveying underwater. With the recorded data, it is not only possible to obtain historical data, by means of which long-term changes of the underwater structures can be detected and analyzed; they also facilitate the detection of changes in the fundamental structures in real time. It is therefore possible to quickly detect and report harmful objects, damages or hazards in the known, surveyed areas underwater. 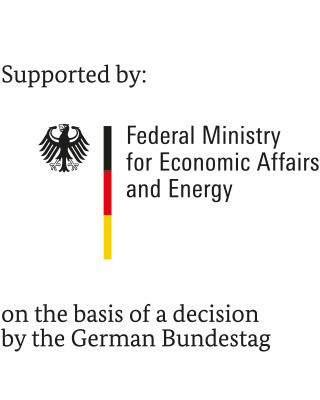 The prerequisite of this application are comparative data by means of which the sensors can make direct decisions. Wieviel ist 20 minus 6?